I use a variety of archaeological science methods to address questions about the past. Analysis of 3rd century BC warship rams included lead isotope and elemental analysis. 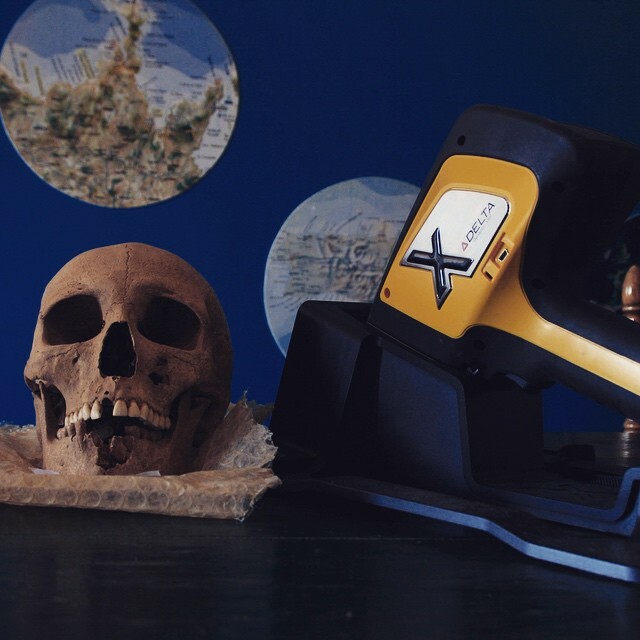 I have used a portable XRF for site prospection and artifact analysis in remote locations. While working at the Medical College of Wisconsin, I worked on developing a method of identifying molecular wood remains in sediments from shipwreck sites. At the University of Southampton, we used 3D CT scanning to analyze the structure of artifacts of different types. I have a number of articles relating to archaeological science that will be publishing in the next few years.